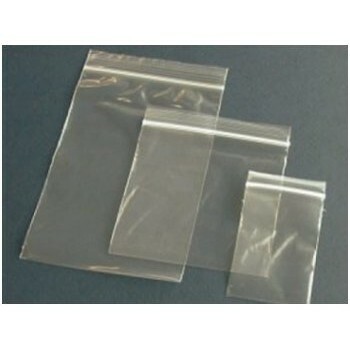 Bulk order Plain Gripseal Bags - 3,000 bags per box. 200g (50 micron) Best Quality bags. Bags are packed in 100s ? 200g (50mu).